Come and discover the neighbourhood of Damai Puri and learn about the life, malls, and people in the area. Find out more about the schools and properties that are available in the area. 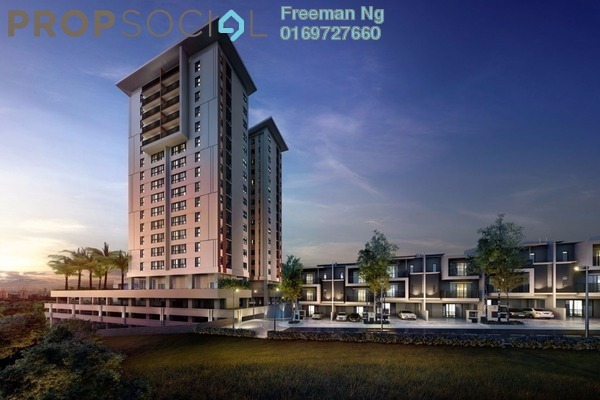 Browse through our superb properties For Sale in Damai Puri. 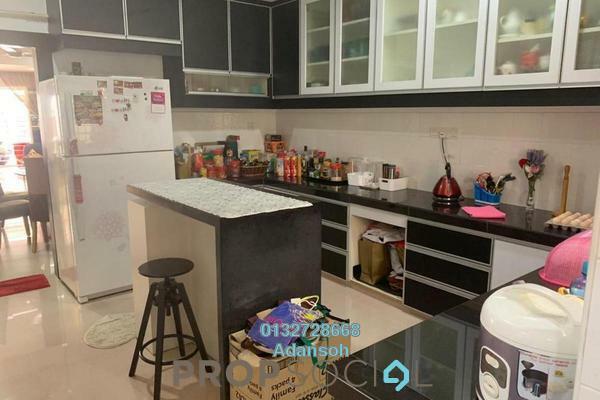 Browse through our superb properties For Rent in Damai Puri. 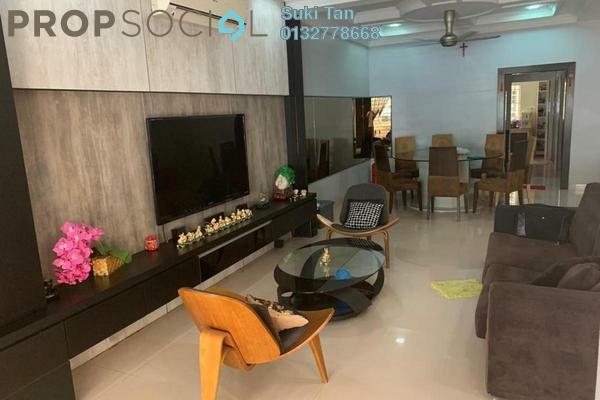 Damai Puri is a small residential neighbourhood located in the busy neighbourhood of Kepong. Surrounded by other similar neighbourhoods, Damai Puri consists of landed properties of large built-ups. These homes are very centrally located, within short driving distance of numerous commercial hubs where everything is available from banks to bakeries. As such, the prices of properties in this area have been increasing gradually over the years. With PropSocial, everyone can now find their dream home. Looking to buy, sell or rent a home of Damai Puri? Fill in your details and we will get right back to you!